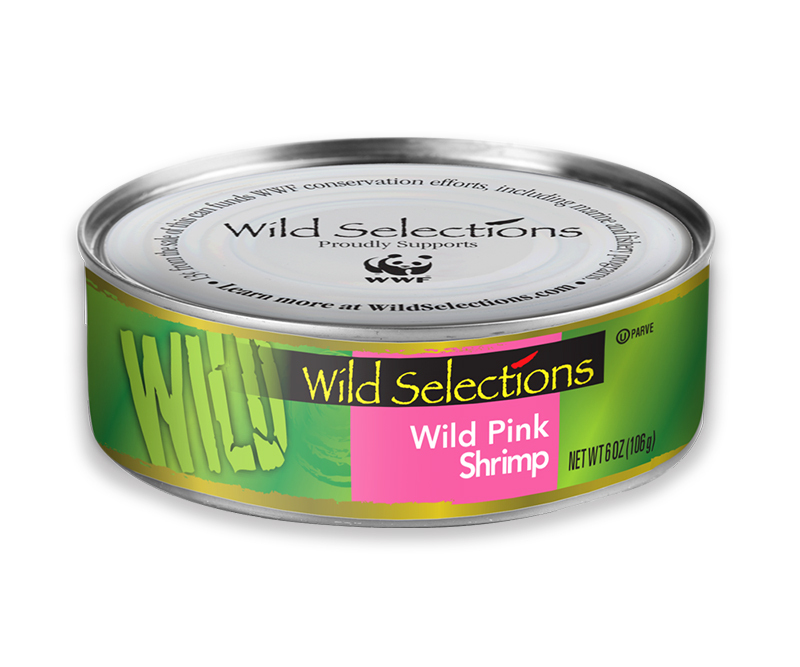 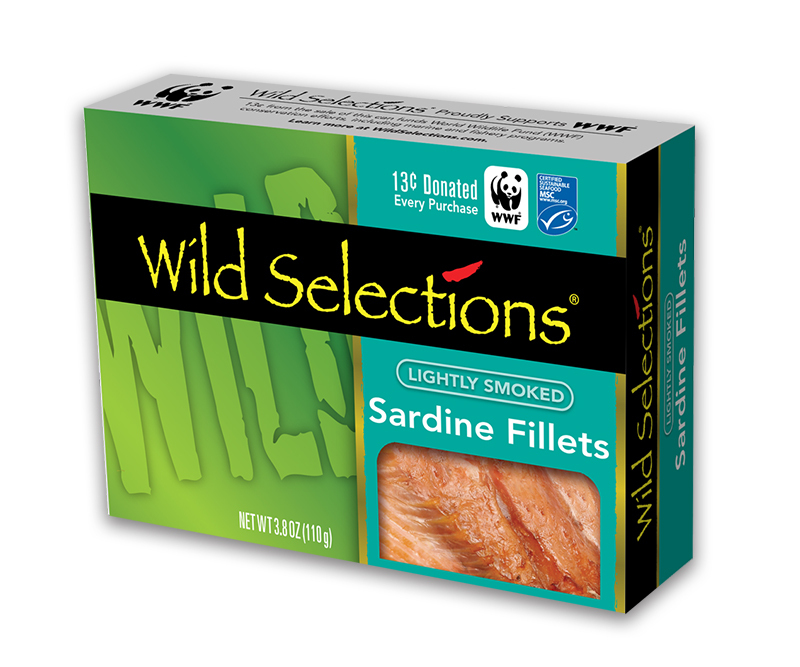 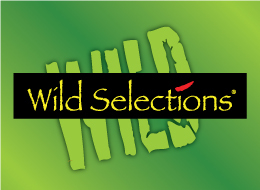 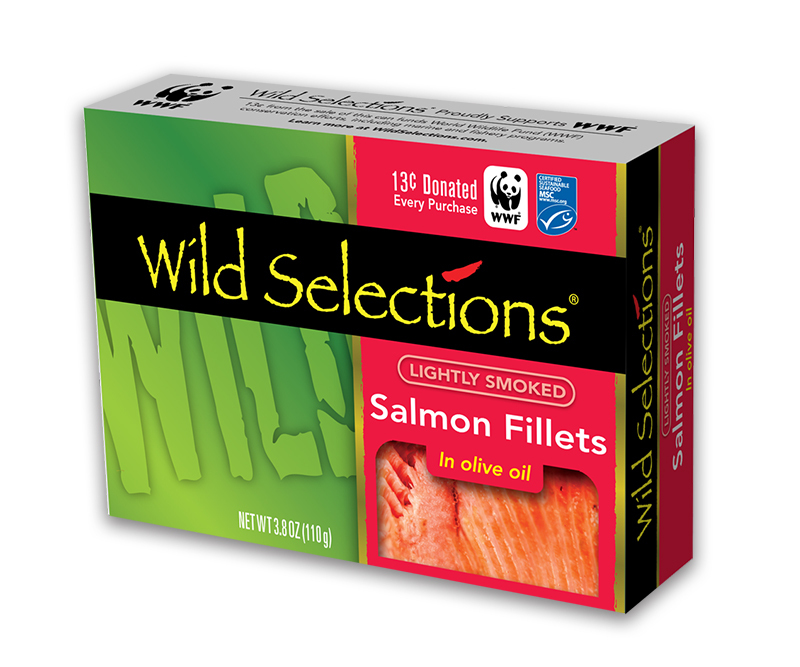 Wild Selections® – Zucconi Idea Agency, Inc.
Bumble Bee asked us to design the packaging for a line extension of its successful Wild Selections® brand: a premium line of wild-caught, sustainably-sourced seafoods. 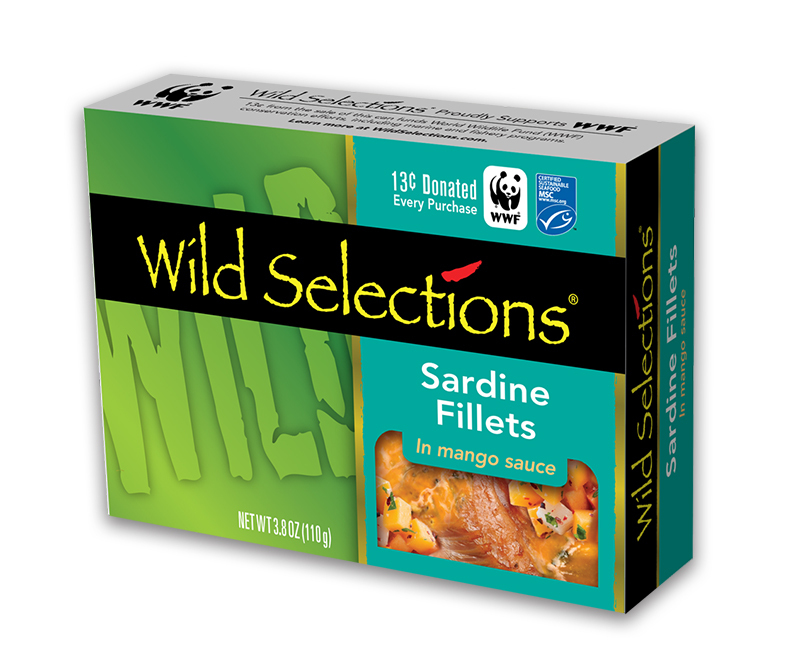 The new packaging leverages established equities, but also incorporates significant refinements – from information hierarchy to appetite-appeal photography. The result is an optimized design that benefits from enhanced visuals, elevating branding and clear, streamlined messaging.